With a step in any direction you will use the ball of your foot connecting with the floor. Then with the heel when all weight is transferred. When weight is released from a foot, the heel should release first allowing for the toe to stay in contact with the floor. These moves are achieved with alternating bending and straightening of the knees. There is a pendular hip movement and a rotary hip movement. Rotary – your spine will stay straight and your hips rotate freely around it, without shifting side to side or dipping up and down. 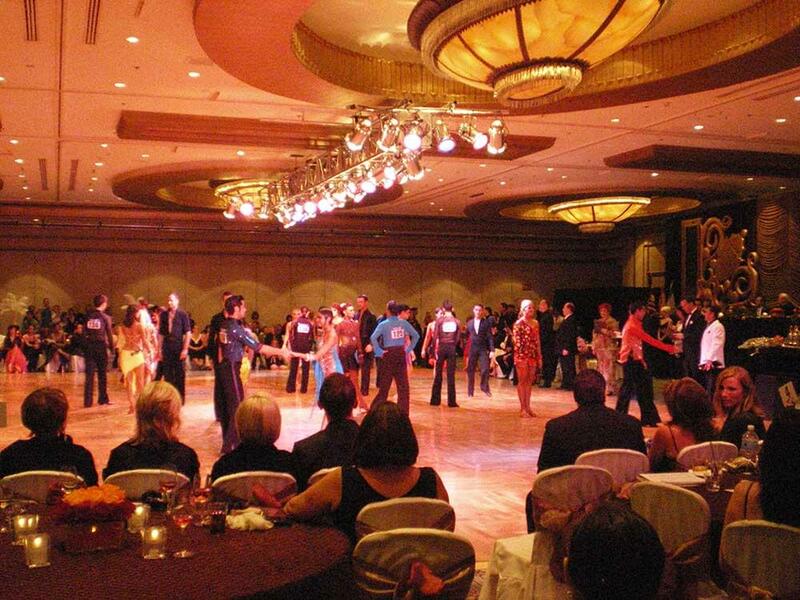 There are many variations of moves but here are a few of the Basic Cha-cha Movements. Forward facing – position with a forward or back break, alternating with a chasse to the side. Forward break – taken with the left foot, the back is taken with the right. The open basic – a progressive version of the Cha-cha taken in open facing position. A forward break with the left foot is followed by a back lock or chasse, and then a right foot back break is followed by a forward lock or chasse.